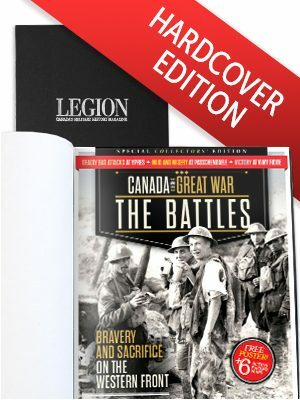 Canada’s Ultimate Story continues with the sixth instalment of the award-winning series. 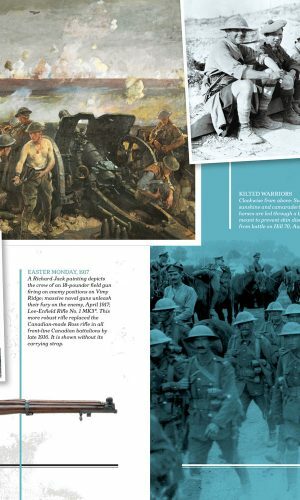 From their baptism of fire at the Second Battle of Ypres in April 1915 through to the Hundred Days campaign, Canadian soldiers experienced one fierce ground battle after another. 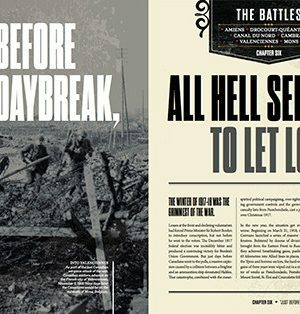 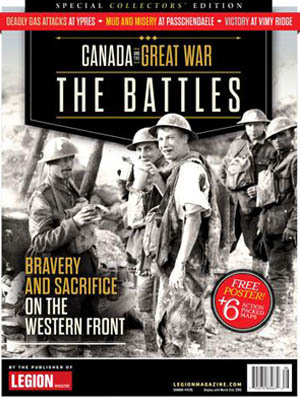 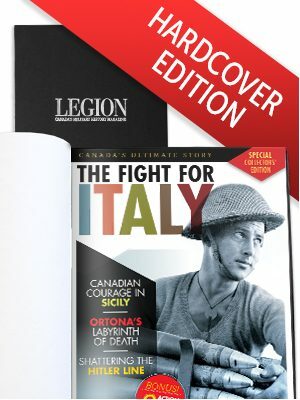 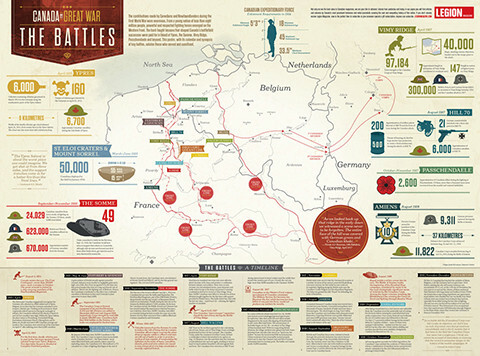 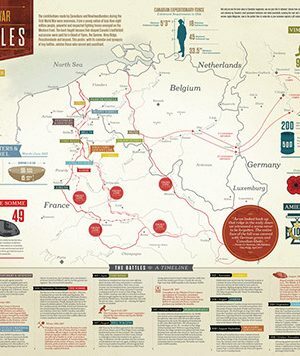 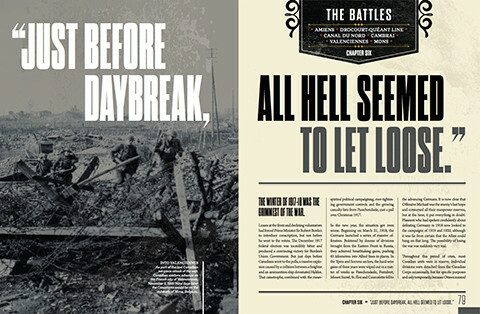 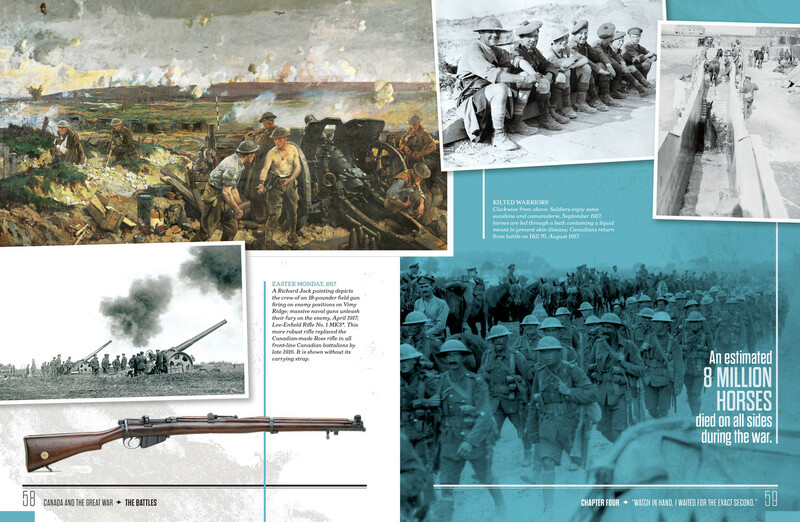 Just in time for the war’s centenary, we present Canada’s story of battle on the Western Front. 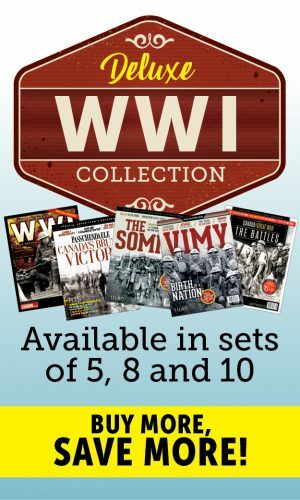 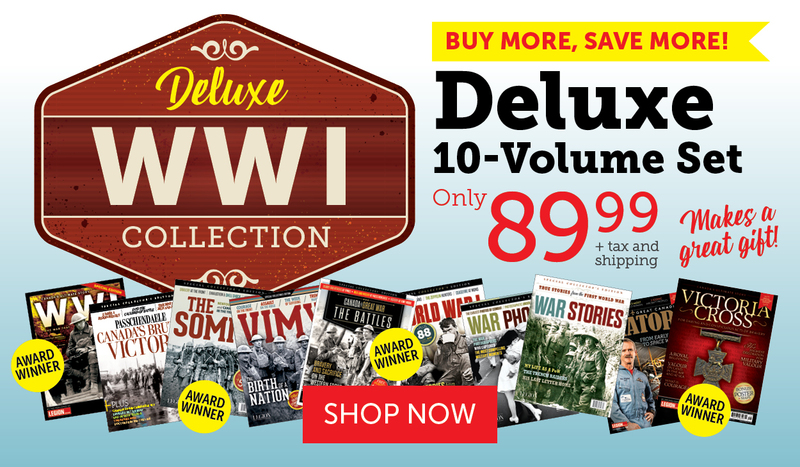 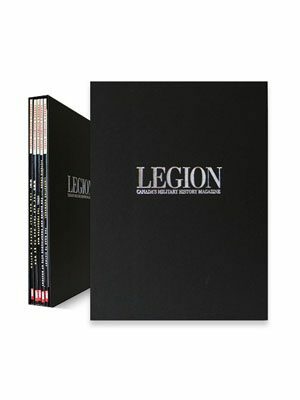 GET THE ENTIRE WW I Collection today!